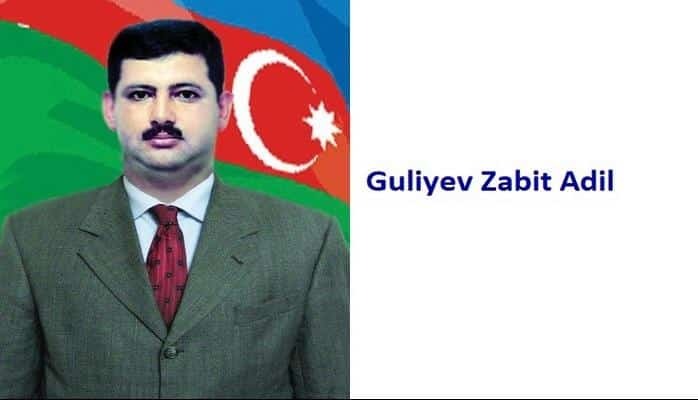 He was born in Qazyan village of Ujar region on the 1st of August, 1972. He entered Baki Engineering College after finishing the 8thgrade in 1987. Ehtiram was called for military service after finishing the college in 1992. 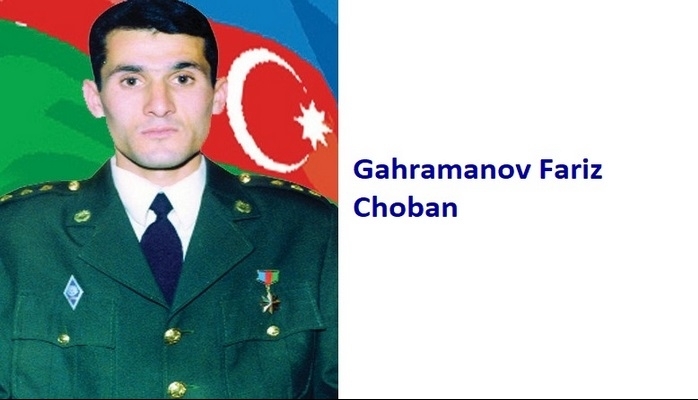 The Military Unit where he was serving was sent to Nakhchivan. And he was taking an active part in the operations held against armenian invaders in Sadarak and Batabat. A lot of severe and bloody battles were taking place not only in borderline of Nakhchivan but also in Garabagh. And therefore, E. Aliyev’s Unit was sent Aghdam region in 1993. He valiantly fought in the battle for the defense of Aghdam, Tartar, Jabrayil and Fuzuli. 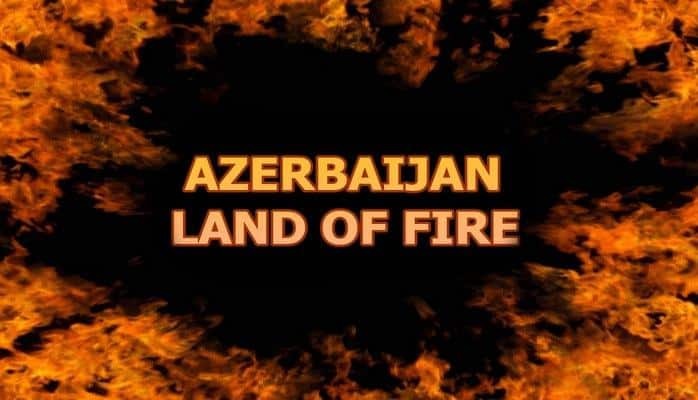 The 23rd of August, 1993…The battle that took place in Ahmadbayli village of Fuzuli region was very important. Though our troops were outnumbered by the enemy forces, the brave sons of the country fought bravely and won the battle against the vicious invaders. January the 5th, 1994…Our troops attacked with new forces. The enemy had no choice but to retreat. 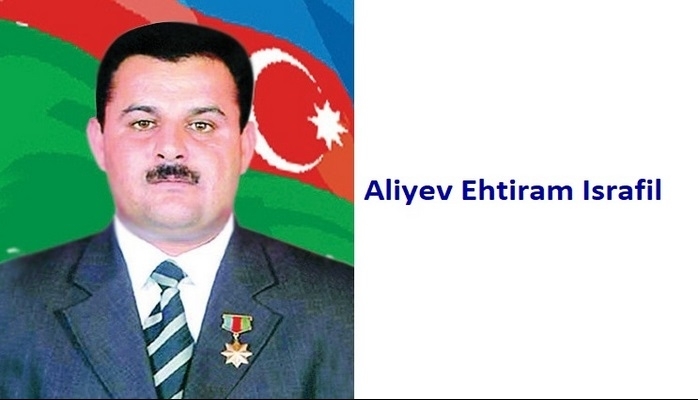 The brave soldier Aliyev Ehtiram was severely wounded in this battle. But he did not leave the battlefield. After a recovery, he returned back to the Front line again. Their Military unit was now sent to Tartar region on the 20th of April, 1994. Though the battles were bloody and tough, the soldiers were fighting couragely for the sake of the Motherland. 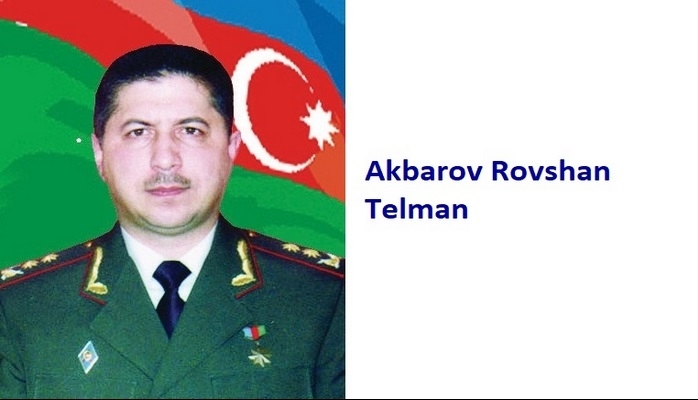 E. Aliyev was discharged from The Army in 1996. He later worked in Sabunchu district Police Department of Baki city. Ehtiram entered “Tafakkur” University in 2000. He is currently working as a deputy chief of the department of transportation in Baki International Bus Station. 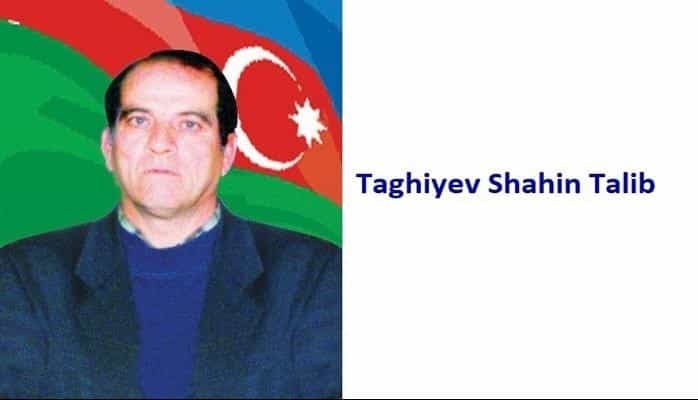 Aliyev Ehtiram Israyil was awarded the title of the “National Hero of Azerbaijan” by the decree # 307 of the president of Azerbaijani republic on the 4th of April, 1995.